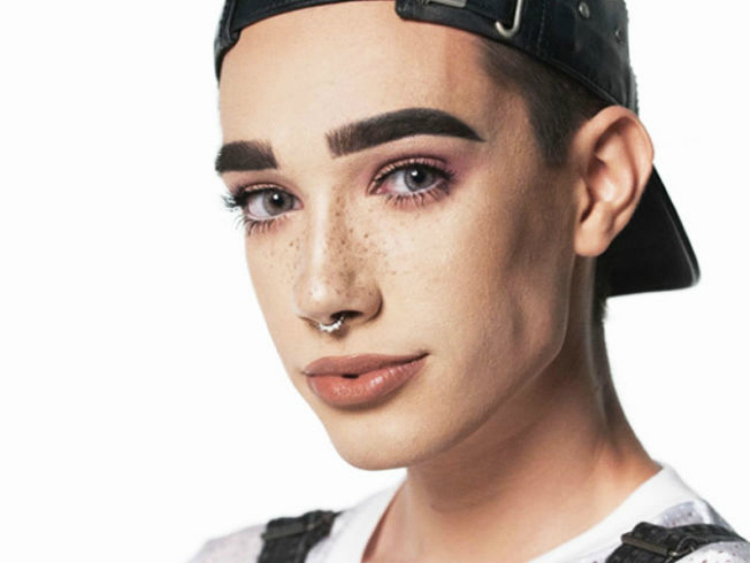 A mother homeschooling her 6-year-old son was stopped dead in her tracks when her son asked “why doesn’t daddy wear makeup?” after seeing the latest CoverGirl ad featuring first-ever CoverBoy James Charles. Referring to Charles makeup as “sinful” and “wrong” in her letter, she worried that more accepting ads like CoverGirl’s would lead her to police further the kinds of content her son sees. Several comments on the letter pointed out what would have been the simplest response to the young man—that some men like to wear makeup and some don’t. His dad doesn’t like to wear makeup. Other commentators also pointed out the hypocrisy of the idea that men don’t wear makeup when most male actors wear some form of stage or performance makeup in theater, television, and movies. Overwhelmingly, most responders seemed to agree that the mother’s concern was overblown.